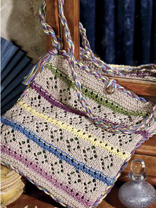 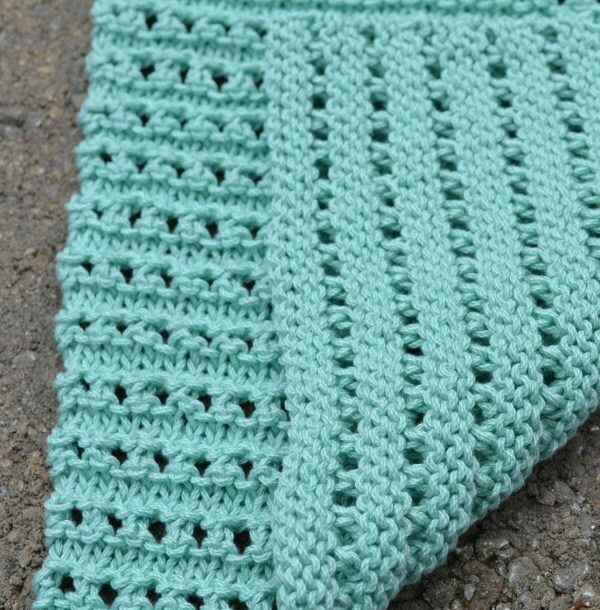 This week’s pattern is from Craft Gossip, and is called the Ridged Ribbon Eyelet Washcloth. 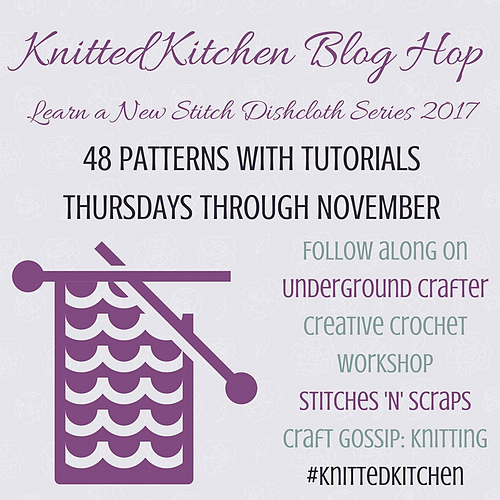 Previous week’s patterns can be found at The Underground Crafter – just scroll down to the bottom of the page. Have fun!